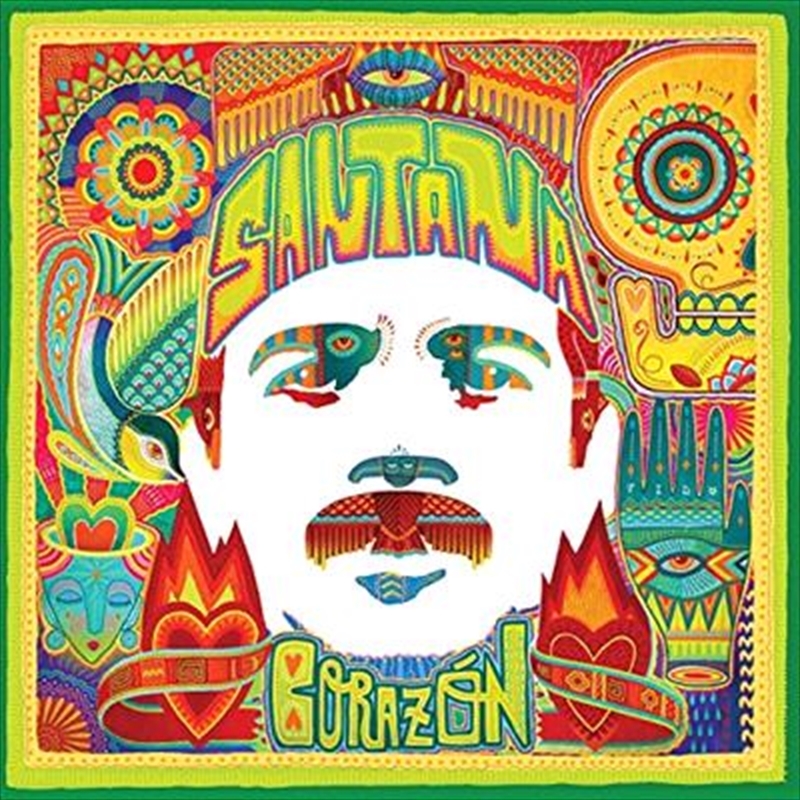 CORAZÓN is Santana's first Latin music album of his iconic career and features collaborations with ChocQuibTown, Lila Downs, Gloria Estefan, Fabulosos Cadillacs, Juanes, Ziggy Marley, Miguel, Niña Pastori, Diego Torres, Samuel Rosa of Skank, Cindy Blackman Santana, Romeo Santos, Soledad, Wayne Shorter, and more. The album is executive-produced by Carlos Santana, Clive Davis, Santana's longtime collaborator and Chief Creative Officer, Sony Music Entertainment, and Afo Verde, Chairman and CEO for Sony's Latin Region, Spain and Portugal. The album boasts an expansive range of genres, including pop, rock, salsa, hip-hop, folk, reggae, traditional and bachata.